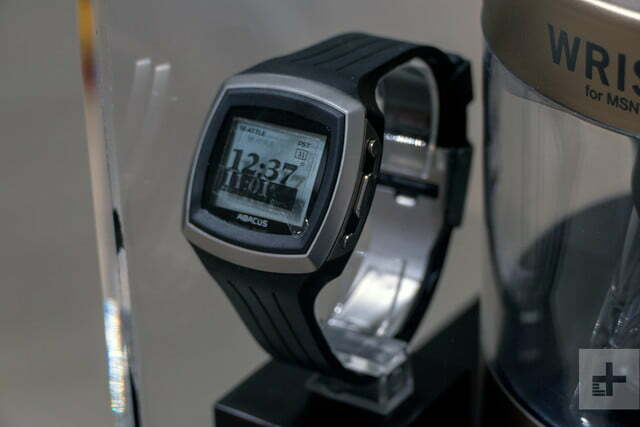 Watch brand Fossil is a serious player in the smartwatch world, and has been there since the beginning, which is likely much earlier than you think. 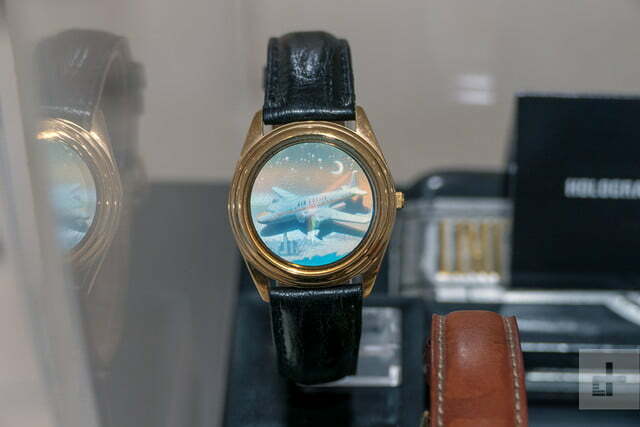 Fossil’s first smartwatch, made in 2004, is part of a new brand retrospective, where it’s showcasing limited edition and iconic watch designs from the 35 years it has been making timepieces. We took a look at the smartwatch and the collection, which is all set to inspire a series of re-releases based on many of its most popular models. 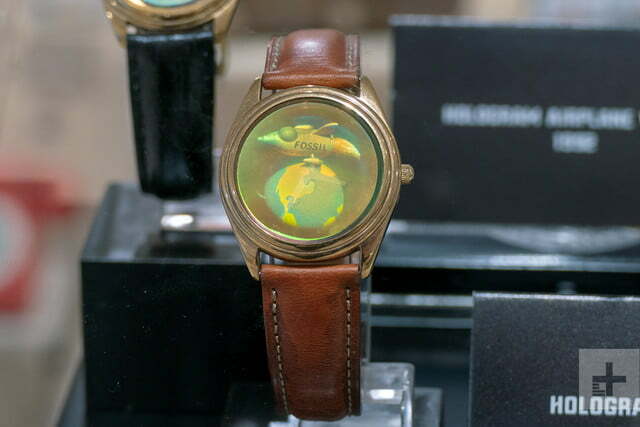 The retrospective has been given the name, The (R)evolution of the Fossil Watch, and has debuted at the Baselworld watch show currently taking place in Basel, Switzerland. 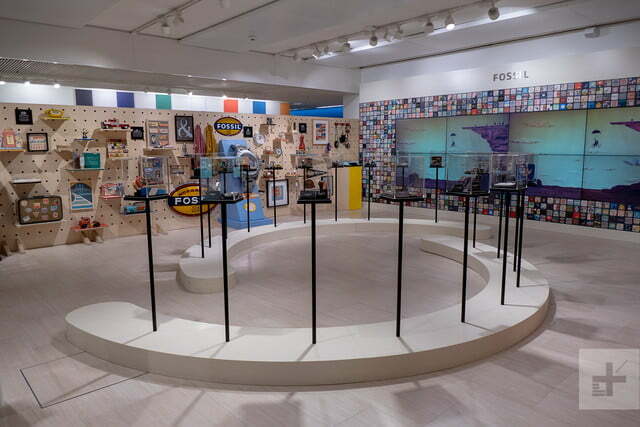 The exhibit will then go on a global tour before ending up in Fossil’s headquarters in Texas, so Fossil fans everywhere should get the chance to see the collection. 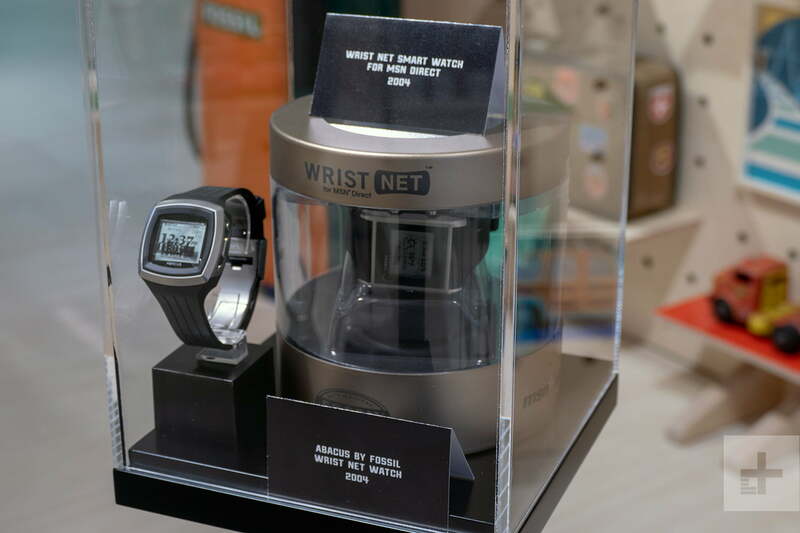 Tech fans will love to see the Wrist Net smartwatch, made by Fossil in 2004 especially for the MSN Direct network. MSN Direct was an information service that worked over the FM radio network, rather than a cellular network, and sent everything from stock prices and news, to calendar notifications and Windows Live messages to compatible devices. Despite working on FM radio waves, MSN Direct wasn’t available everywhere, and still required a subscription to work; but the evolution from it to a modern smartwatch is clear. 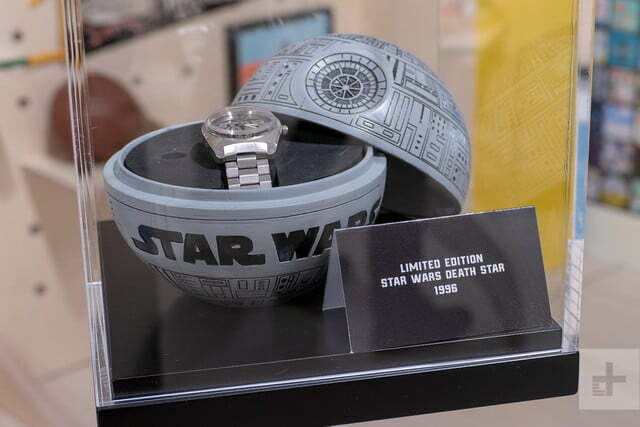 When it went on sale, the Wrist Net watch cost $180. 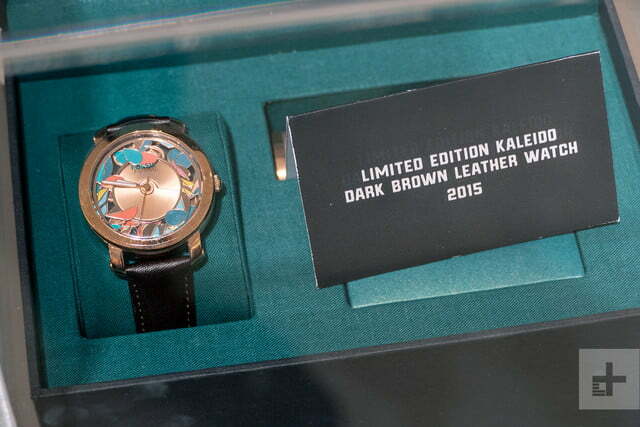 How about the other limited edition timepieces? 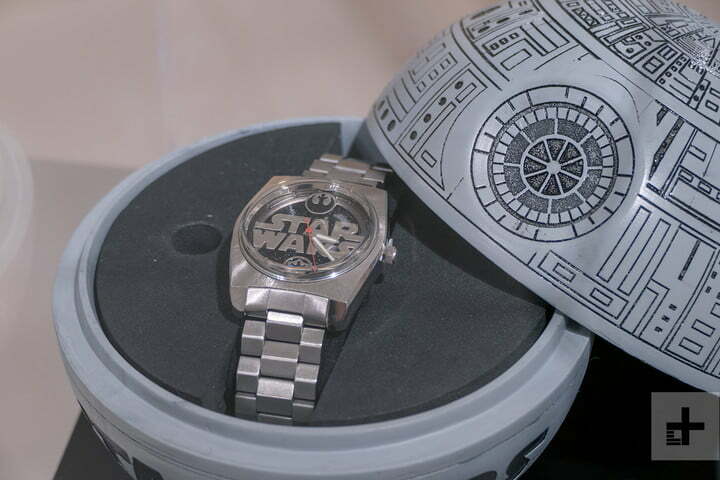 Particular standouts include two gorgeous hologram watches, depicting an aircraft and an orbiting spacecraft, a beautiful Star Wars collectors watch in a special Death Star-shaped presentation tin, a King Kong special edition watch, and even watches that look and operate like sundials. 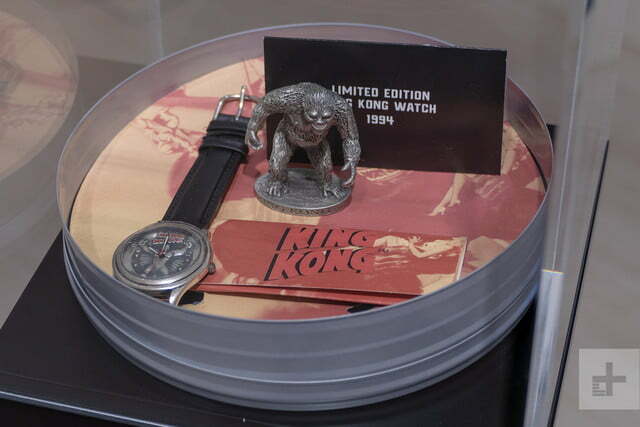 All the watches shown in the retrospective will form the basis of the Archival Series, a collection of limited-edition watches from Fossil, which it will release on a monthly basis from May until the end of the year. It has not revealed any of the designs yet. 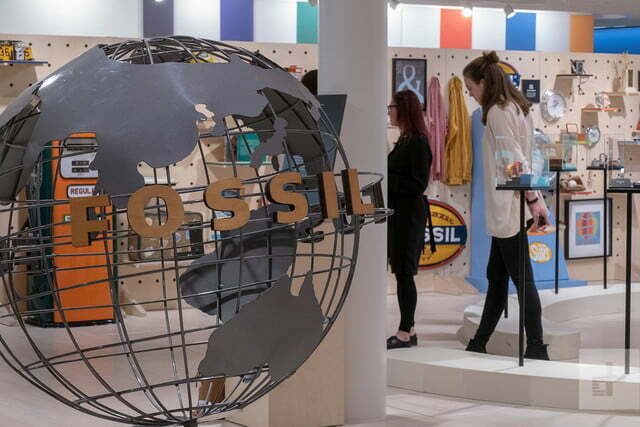 If you’re keen to find out more, Fossil is also reviving the Collectors’ Club, which was once a fan club with a monthly newsletter, and early news regarding special editions. The modern Collectors’ Club will work in the same way, only it will be online, and not through the post. It will open for business on March 25. Fossil doesn’t only make watches under its own name and is responsible for a wide variety of smartwatches made for its partner brands, including Kate Spade, Skagen, and Emporio Armani. Fossil makes our current favorite Wear OS smartwatch, the Fossil Sport, in 2018 announced a partnership with Citizen to build smartwatches, and is also working on a smartwatch with BMW. 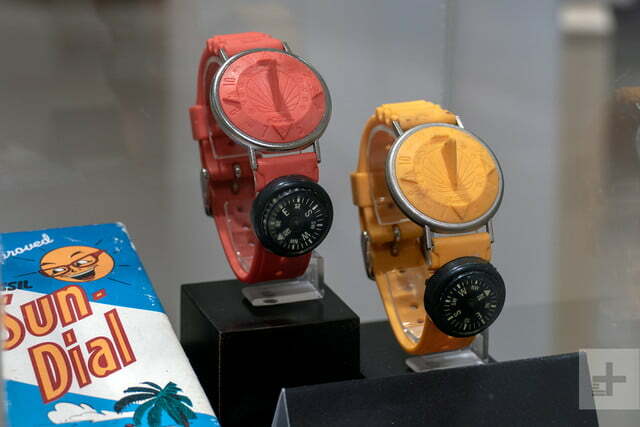 It’ll be interesting to see Fossil’s 50th-anniversary retrospective, to see if any of these make it into the collection. Could Google's Stadia bring back multi-GPU gaming?